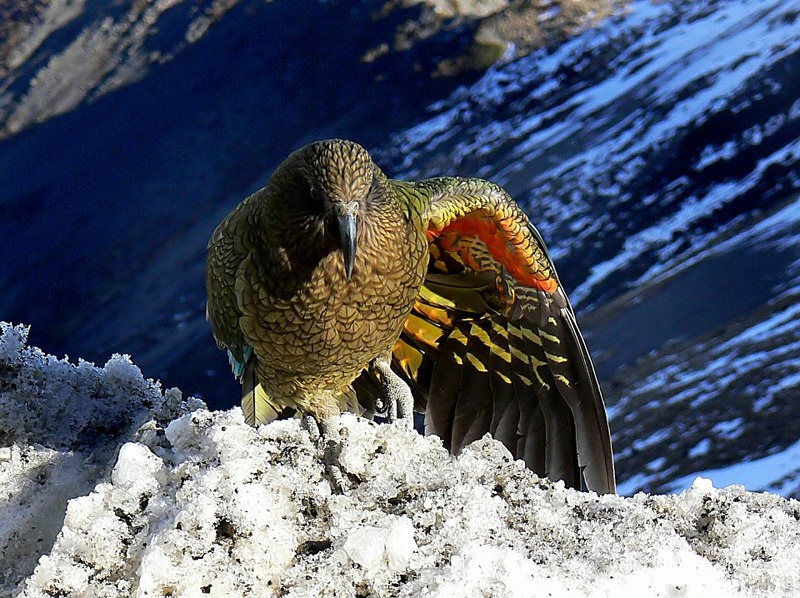 Auckland Zoo, on Motions Road in Western Springs, has over 800 animals - including the majestic yet cheeky mountain parrot of New Zealand, the kea. At 2.30pm, join it and a zookeeper for information about their environment and lives. ATTDT is your unique local guide to things to do, see, visit and explore in Auckland. From arts and culture to events and entertainment, we've got Monday in Auckland covered. Each Monday we've got things to do for an amazing start to the week. "How can I start the week with amazing things to do?" "What's on this Monday in Auckland?" You've reached ATTDT, your unique curated guide to the very best of what to get up to this Monday in Auckland. Start your week as you mean to go on. What's stopping you? Not in Auckland? Click on the map to find things to do somewhere else.